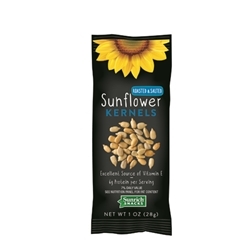 Sunflower kernels roasted to a golden brown and sprinkled with a light coating of salt. This protein source is also a great substitute for other nuts in baking. 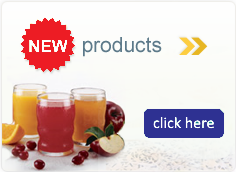 Available in 150/1 oz. singles. Case Size: 150 - 1oz.